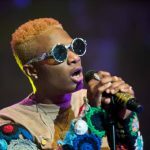 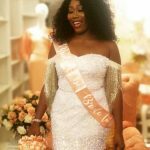 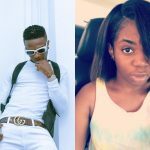 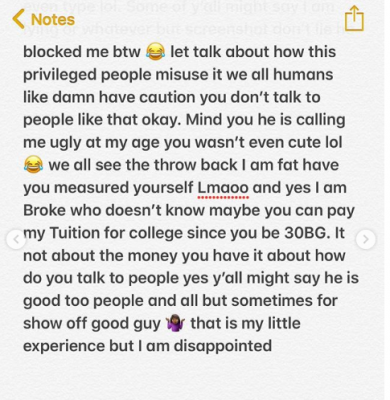 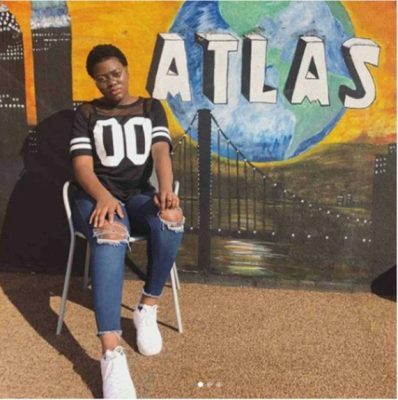 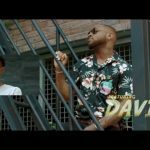 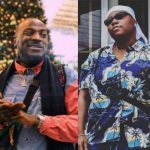 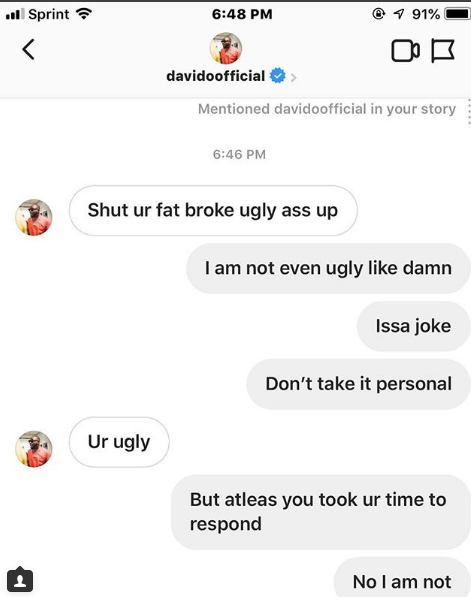 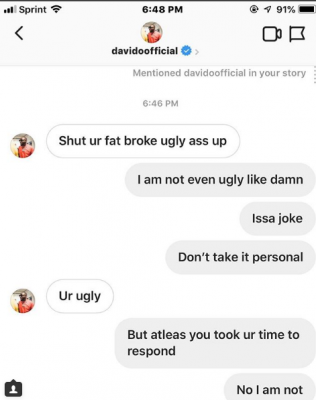 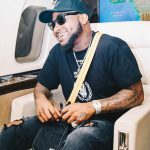 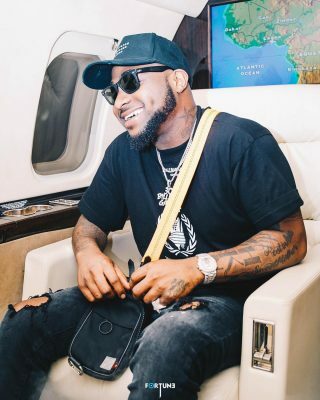 Abisade, a 17-year-old girl has revealed an Instagram conversation of Davido bullying and calling her “Fat, Broke and Ugly”. 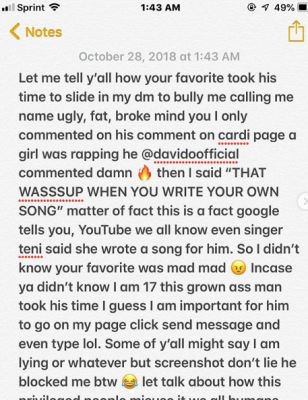 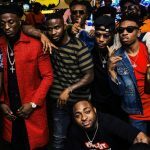 Abisade revealed this issue erupted from when she replied Davido’s comment on one of Cardi B‘s Instagram posts. 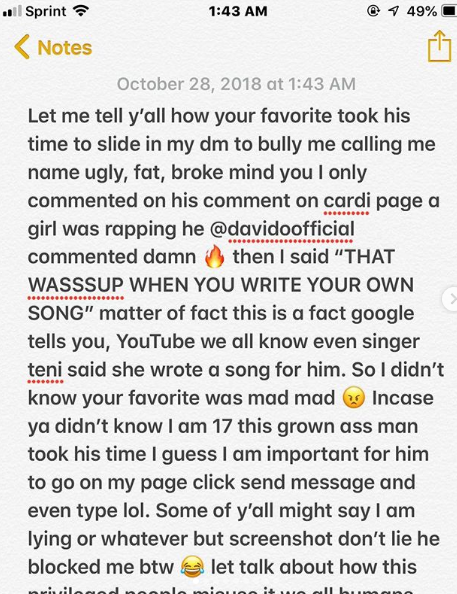 With no doubt this definitely angered the singer which prompted him to slid straight into her DM. 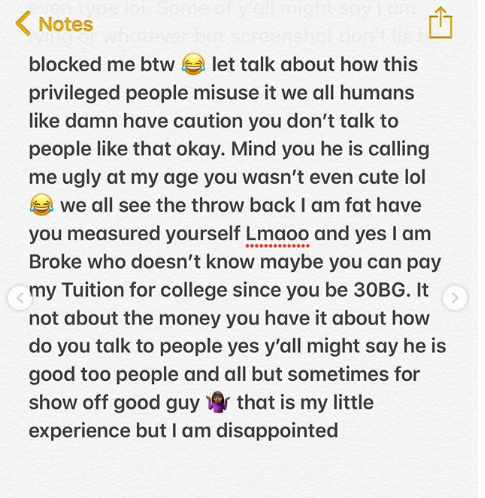 “Just to show y’all what your favorite say to a young teenager like me you can decide to believe or not but I don’t have all that time. I am broke so #davidopaytuiton period 😂 #signmeupforgym #iamconfident with my beauty.